2019 Tournament Pricing sheets are available online and in our Award Winning Pro shop throughout the season. 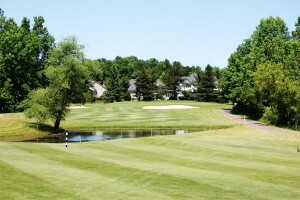 You can also call our Head PGA Professional Chris DeVincentis in the Eagle Vale Golf Pro Shop at 585-377-5200, ext. 231 to set up an appointment to tour the facility. Tournaments start at the end of April and run all the way through the middle part of October. 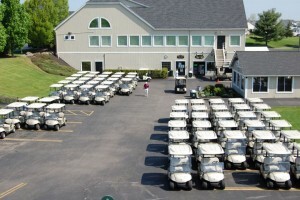 We have corporate and charity events and everything in between, including bachelor parties and Ryder Cup style events. We will do as much or as little as you prefer to tailor the event to your needs. For our larger, full field events, we do require a $200 deposit to hold your date. We also need a Social Contract for larger events. Copyright © 2019 Eagle Vale Golf Club & Learning Center All Rights Reserved.